Google has always ignored Microsoft’s app store, and as well the Windows 10 operating system, despite the fact that the platform is being used on more than 700 million active devices. 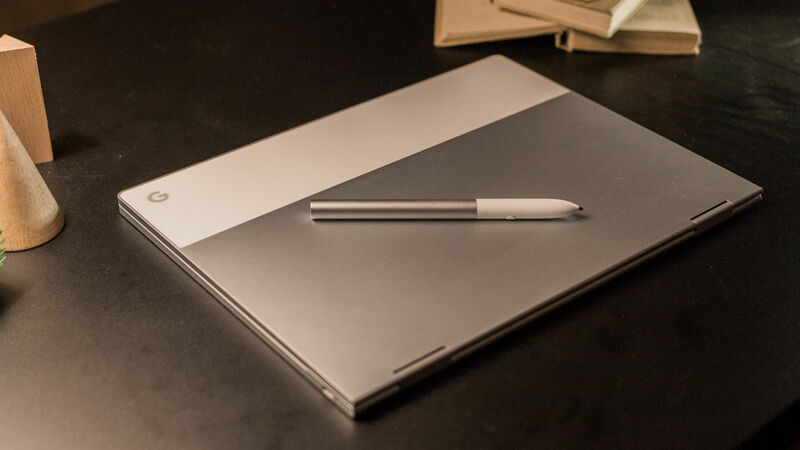 But if a new report is believed to be true, Google Pixelbook might soon run Windows 10 operating system without any hacks. If some recent findings in the AltOS program are correct, you’ll be able to boot Windows 10 as an alternative OS on the Pixelbook. The finding suggests that Google will soon make it possible to boot an alternative OS on the Pixelbook, and it’s likely that the device might pass WHCK (Windows Hardware Certification Kit) and HLK (Windows Hardware Lab Kit) certifications. It’s worth mentioning that Windows 10 installation will be up to the users, and devices won’t boot Windows 10 out of the box. At some point in the future, you’ll be able to run Windows 10 on Pixelbook without any hacks. It’s worth mentioning that no official confirmation is available and the project is not yet confirmed. The report also claims that Google could soon give up on the project and focus on Linux and Android apps support for the Pixelbook instead. Google’s Chromebooks adoption has increased significantly lately, and the OEM partners are also working on affordable Windows 10 devices to compete with the search engine giant in the education section. It’s worth noting that Windows 10 is still a leading choice in the education sector, but it appears that Google’s Chromebooks adoption has increased in several markets, including in the United States. Microsoft is betting big on Windows 10 and the educational-market focused products such as Windows 10 S to improve the market share of the OS. Windows 10 with S Mode offers improved performance on low-end hardware as it restricts the use of Win32 software and limits the installation of apps to Microsoft Store. Google barely has a reason to embrace such an idea, so the bigger chance is that Google might soon give up on the project that could make installation of Windows 10 possible on Pixelbook. Needless to say, the emulation of Windows 10 on Pixelbook would be useful for the users, though it remains to be seen if Google enables support for the alternative OS.